Learn guitar can be learned in minutes, some in days, or maybe in weeks, but tuning guitar will sometimes take even longer. Tuning the guitar is the first thing every guitarist need to master. 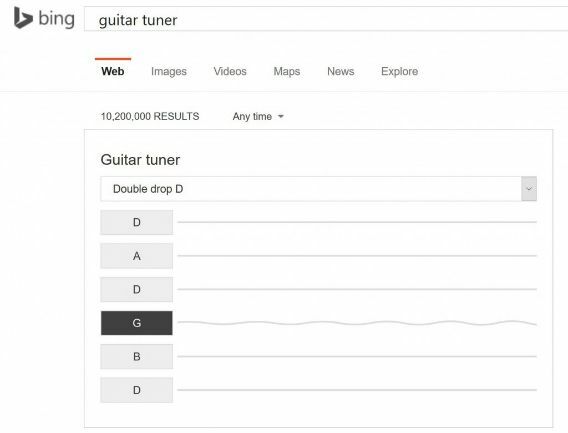 Now, Microsoft Bing make tuning guitar become more easy with launch the latest program by updated its Bing search engine. The latest program is a handy tools for musicians – guitar tuner and metronome. Guitar tuner includes a bunch of common tunings settings such as standard E, drop D, and other open chords, along with auto replay of sounds when user click on the buttons for each string. 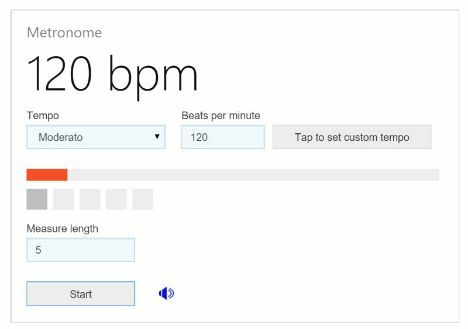 While the metronome lets user set predefined tempos, beats per minute or by clicking a ‘tap tempo’ button to match a song with the tempo. In addition, user also can change the number of beats per measure and choose accent beat. Both program is now available across all devices.